To improve the quality of Orthopaedic services following international standards for quality control, with slight modifications to fit our local &amp; national conditions; to provide a high quality clinical research and innovative methods that are relevant to our community and leveled to international standards; to pay back, by teaching others, what we have learnt using our skilled human resources, motivation and dedication; to educate our patients, students and allied health professionals, and teach our young surgeons the theory and the practice of modern Orthopaedics. 30 clinics a week morning and evening every day except Friday, covering general orthopaedics and trauma and some subspecialities as hip and knee arthroplasties, arthroscopy, spine and hand surgery, deformities correction, sports medicine, paediatric orthopaedics, rhumatology and pain managment. The hospital capacity is 400 beds that include sections for both teaching and private categories. ⇒ Hi tech navigation surgery. 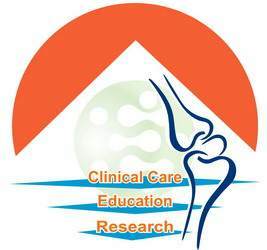 ⇒ Patient specific knee replacement (computerized). ⇒ Computer assisted surgery for hip replacement. ⇒ Live surgery transmission with telemedicine unit. ⇒ Auto-transfusion (to return blood loss to the patient). ⇒ Air filtration system to control infection. 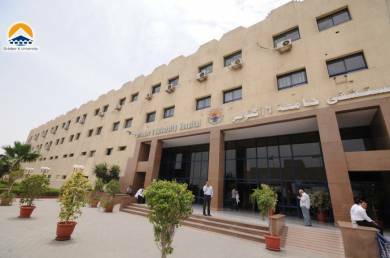 The Orthopaedic Department of October 6 University provides evidence-based practice and advanced medical services by consultants who have experience in Egypt and abroad. It builds a database and follow up for major operations. 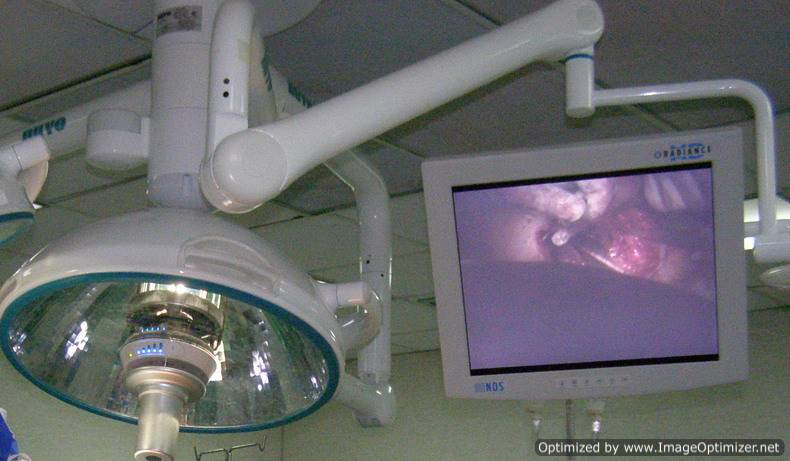 It utilizes hi-tech computerized surgical techniques and navigation surgery. 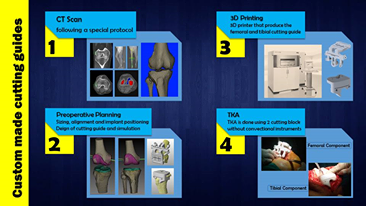 It also collaborates with telemedicine consultation with colleagues in centres of excellence in UK,USA and Canada.The department staff are pioneers in patient-specific cutting guides for total knee replacement (TKR); navigation for TKR in the Middle East; total hip arthroplasty by computer-assisted surgery in the Arab World; community arthroplasty register in the Arab World.They provide primary and revision of total hip and knee replacements as well as unicompartmental, knee and hip resurfacing. ⇒ Why Joint Replacement Using PSI ? ⇒ TKR by navigation in Arab countries. © Copyrights Orthopaedic Unit- October 6 University Hospital. All Rights Reserved.